Two Buttes SWA (Black Hole #1). Two Buttes SWA is located in the southeast corner of Colorado. The area below the dam is known locally by the nickname, The Black Hole. Division of Wildlife. Michael Seraphin, Colorado Parks and Wildlife. Photo taken: 4/1/2003. OCTOBER 26th-27th, 2017: The event Stormwater Green Drainage Design Using EPA SWMM-LID presented by Urban Watersheds Research Institute offers instruction from 8:30am-5:00 pm for two days after which you will be eligible to receive 1.5 CEU’s or 15 PDH’s for this course. This course also allows eligibility for 12 CECs towards ASFPM CFM Certification. 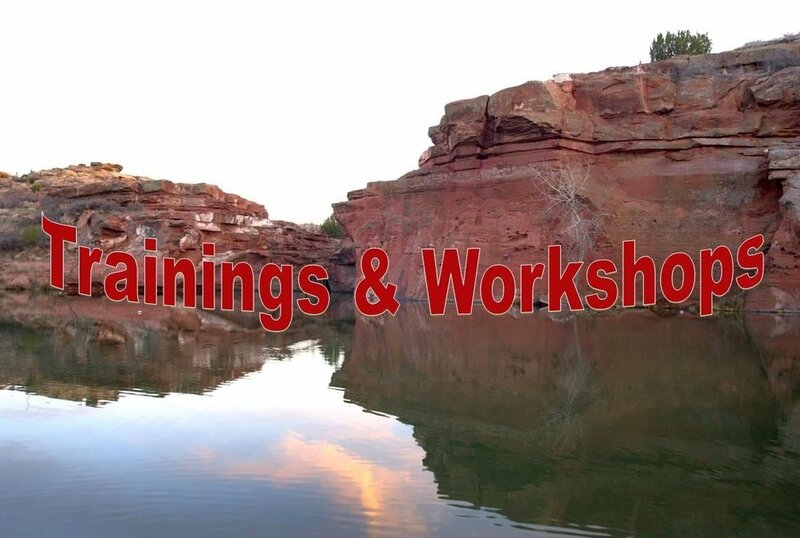 November 6th, 2017: Colorado Foundation for Water Education is hosting a workshop in Colorado Springs, CO, 2017 Considerations in Implementing Regional Water Solutions. As Colorado’s urban areas grow, we must consider leveraging resources, infrastructure, water supply and facilities to secure general well-being and a healthy economy. This informative, day-long workshop provides a forum for planning and discussion around the best approaches for regional water solutions. It includes a close examination of the tradeoffs, hurdles, and opportunities for success. For more information and to register, click HERE.